For those of you who still harbor ill will for Marvel’s last solo outing, X-MEN ORIGINS: WOLVERINE, let me clearly state that, as a fan, this is the film to wash the bad taste out of our mouths. Unfortunately, it can never fully erase the film from our memories, but it gives us what I consider the best live-screen version of Marvel’s popular mutant berserker that we have seen to date. Jackman, who was never the issue with ORIGINS, is in top form here and I’m not just talking about his physical appearance (although I think he may be in even better shape than he was for ORIGINS). Jackman, who by now is on his sixth time playing Wolverine, digs very deep into what makes Logan tick and delivers an outstanding performance once again. As with any review, there is the potential for some of this to be spoilerish, so please only read if you don’t mind some key scenes described. 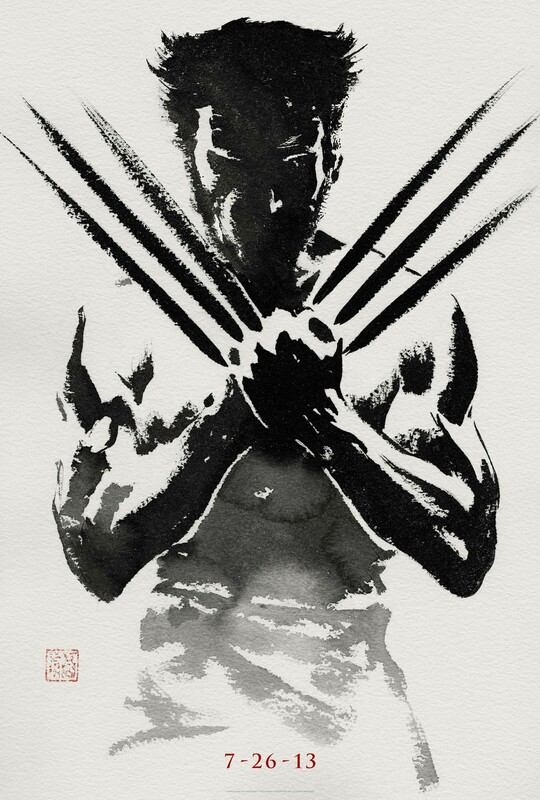 THE WOLVERINE, from director James Mangold (3:10 TO YUMA), is loosely based on the celebrated 1982 Wolverine Limited Series by Chris Claremont and Frank Miller. The film opens in Nagasaki, Japan during WWII on the infamous day of the bombing. We witness a young Yashida (Ken Yamamura) who sees the impending strike coming and frees many of the POW’s including our own favorite mutant, Logan (Hugh Jackman). As Yashida is about to ceremoniously end his own life along with several other Japanese officers, he is saved at the last minute by Logan who then convinces him to hide in a well where Logan uses his own body and a lead lined door to protect the man responsible for freeing him. Yashida witnesses Logan’s extrodainary gifts first hand in a scene that could be a little hard to watch for some people. The story then switches to the present with Logan, now living alone in the wilderness, who has given up his life as a hero and just wants to keep to himself. A tragic incident involving a bear and some hunters brings him out of seclusion to seek revenge, but during his confrontation with them in a bar, he meets the fascinating and deadly Yukio (Rila Fukushima). Yukio convinces him to come to Japan as the man whose life he saved all those years ago is dying and wants to personally thank him for saving his life. Logan regretfully agrees out of respect and a short 15 hour plane flight later, we are in Japan. Logan quickly finds that he is out of his element and wants nothing but to get back to his life of solitude, but some things are out of his control, including two overzealous Japanese house maids with the task of making him presentable. He finally meets the old Yashida (Hal Yamanouchi) after witnessing the old man’s meeting with his granddaughter, Mariko (Tao Okamoto). The man whose life he saved in WWII doesn’t just want to say thank you, he wants to offer him a chance to live a normal life by turning him mortal. From here, we have a story weaved with deception, crooked politicians, tense family relationships, brooding romance and taunting dreams. 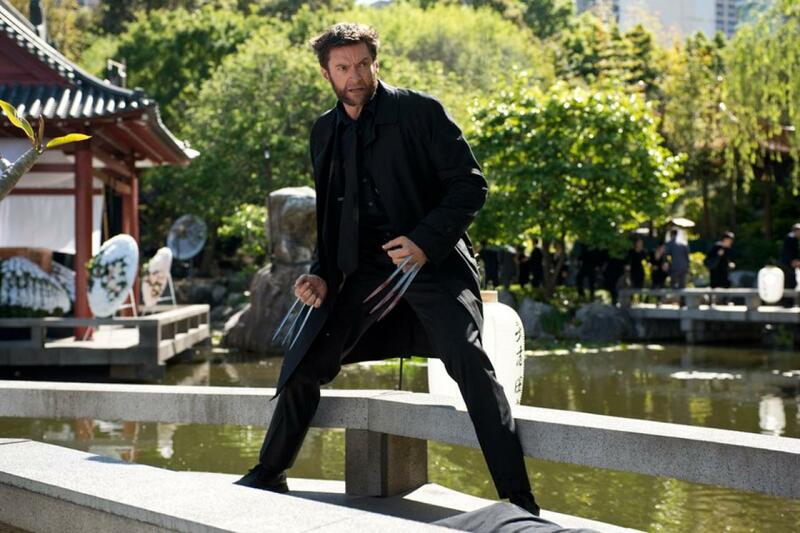 THE WOLVERINE is a lot more of a character study than the trailers would have you believe. We see more of who the character of Logan is, his tortured soul, his longing to be with Jean Grey (Famke Janssen) again and his acute awareness that anyone he gets close to will die long before he will. By taking notes from the original limited series and setting the movie primarily in Japan, we are not only graced with gorgeous landscapes and beautiful cinematography, but it really helps to set up the “man out of his element” theme of the movie. I sincerely applaud director James Mangold (who first directed Hugh Jackman 12 years ago in KATE AND LEOPOLD) for using subtitles for a good portion of the film, however there were still times when Japanese characters were speaking to only other Japanese characters yet they spoke English. A small pet peeve, but one none-the-less. The film is strong when the action slows down and you see the characters interacting with each other, primarily Logan and Mariko (Tao Okamoto) as well as Logan and Jean (she has a much larger role in this film than the marketing has led you to believe and while the way in which she is in the film could easily move into the “enough already” territory, I felt we were treated with just the right amount of Jean and what she represents). If you have read the limited series, please note, there have been some changes to the relationships between Logan, Mariko and Yukio, but for this version, I believe the changes work well, especially considering the condensed film universe that has been set up by Fox. As strong as these “quiet” moments are, the film is not without its action. Past summer blockbusters like THE AVENGERS and MAN OF STEEL have taken the action to the extreme with city leveling destruction, but Mangold is able to create interesting action by bringing it down and making it more personal. You’ve seen glimpses of most of these in the trailer (the bombing of Nagasaki, the funeral attack, the bullet train, the samurai battles), but each one offers something different, never really feeling like a rehash of another. While the bullet train sequence is fun, in my opinion, it is not the best action scene in the film. (SPOILER) No, the action scene that impressed me the most actually begins with Logan giving himself heart surgery (yes, you read that right), while Shingen and Yukio battle around him until Logan, complete with a renewed healing factor, rises and battles Shingen who dons the family’s Silver Samurai garb and ends with an audience-applauding character statement of acceptance from Logan himself, “I’M WOLVERINE!” (END SPOILER) This scene is intense, beautifully choreographed and ends up being lighted by a moonlit rainy sky as Logan battles his adversary. This scene, like the bear scene from the beginning of the movie are heavily influenced by the limited series it is based on. 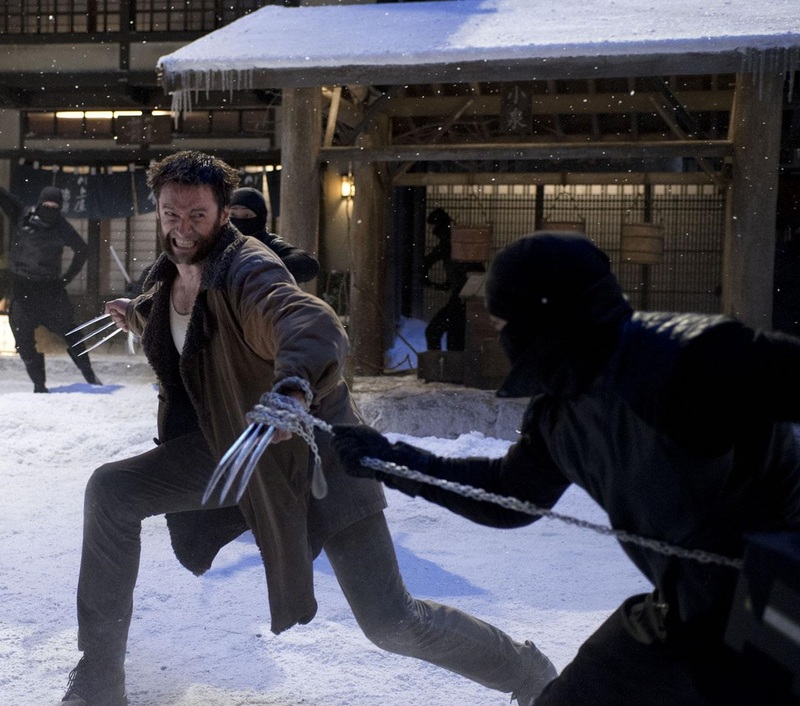 Where ORIGINS tried to fill the roster with as many mutants as it could, even by passing on what made many of them special in the comics just to shoehorn them into the film, THE WOLVERINE pulls back and makes the story about Logan. In fact, only two other mutants appear in the film, the first one is the villainous Viper (Svetlana Khodchenkova) and to some extent Yukio herself. By pulling it back, the focus is more on who Logan is and what makes him tick as opposed to an X-MEN LITE film. To go even farther, having the film populated with many actors that are virtually unknown to the west, we are able to experience the foreign land without the distraction of familiar faces to draw our attention. 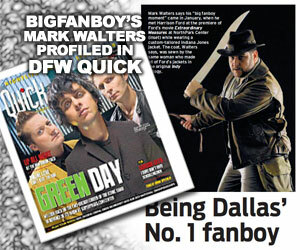 Again, this was a great choice by Mangold. Was the film perfect? Not at all. First off, the character of Viper came off as annoying. I never felt that she was as threatening as she was supposed to be. The ending of the film was a slight let down, but that’s partly to blame on just how good the rest of the film is. While advanced technology is hinted at in the film, the move from the lush landscapes to the tower of technology where the final showdown takes place was a bit jarring and I almost feel like the movie would have been better suited for the finale to take place somewhere else. The final showdown between Logan and the new Silver Samurai was decent and definitely had some shocking moments to it, but I felt the change to the character was a little unnecessary. I may be in the minority here, but at least it wasn’t as big of a change as IRON MAN 3’s change to The Mandarin (Seriously, if you haven’t seen or heard about it by now……). Overall, I had a lot of fun at this film and even with some troubling continuity issues with past films, a poor secondary villain and a weaker-than-the-rest-of-the-film ending, the real questions are: Did I enjoy the movie experience? and Would I want to watch it again? The answer to both of those is a resounding YES! Oh, and when the credits start to roll, don’t get up. There is an exciting mid-credits scene you don’t want to miss. After this scene though, you don’t need to wait till all of the credits roll as there is no after-credits scene. PG-13 for sequences of intense sci-fi action and violence, some sexuality and language. Another well written review sir! 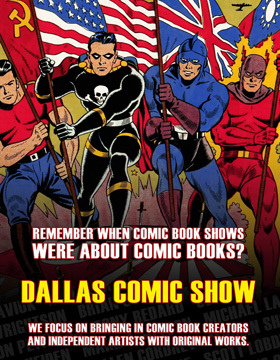 Being someone who saw a bunch of this at Comicon 2013, I am extremely excited to see this one. I cannot wait to see how they build on this in “Days of Future Past”! I agree with you Alex. I can’t wait to see XDOFP either!